Happy Valentine's Day! Hope it's a romantic day for you, or not, if you are one of the Valentine's Day Haters in the world. 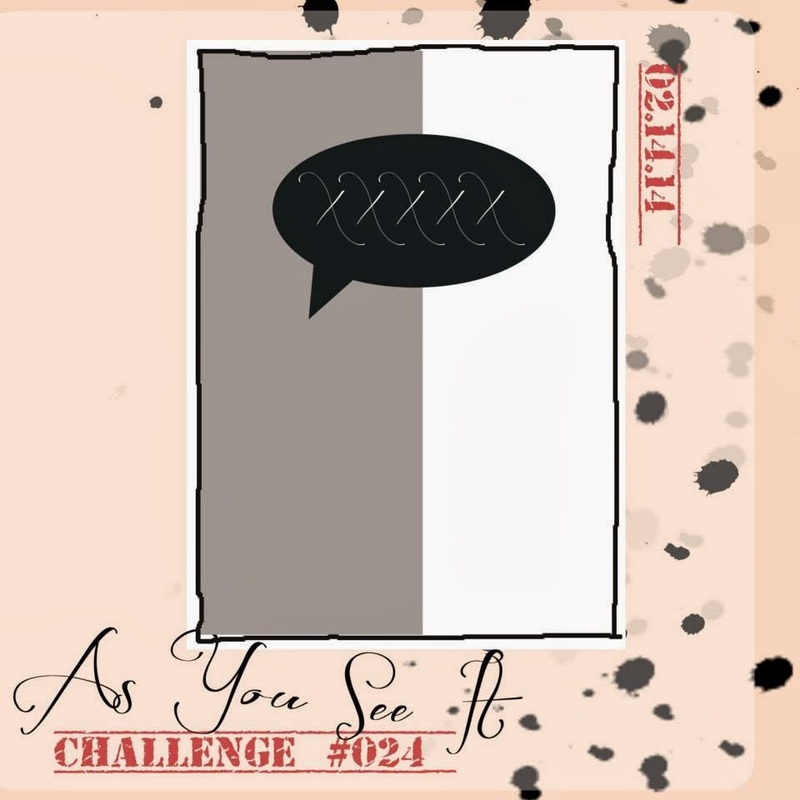 We have a sketch challenge this week from As You See It Challenges and it is a very CAS diagram and, at first I didn't quite know how to make it unique. Pretty straight forward, like Yin and Yang! But then I remembered The Paper Player's Colour Challenge that I had not done yet. I used the Gold Foil Sheets for the left panel and embossed it with one of the narrow Delicate Designs embossing folders. I used some of the Crisp Cantaloupe twine from the Sweet Sorbet Accessories Pack in the Sale-A-Bration brochure to tie a random little bow around the gold panel. The Midnight Muse card base is layered with some of the Gold Fancy Foil Vellum. I found it a little more challenging to adhere it because the gold foil elements are smaller than a glue dot and so can't camoflage them as well. I cut a couple in half to accomplish the task. The sentiment is from the Just Sayin' stamp set and I inked it up in Crisp Cantaloupe and Midnight Muse using Stampin' Write Markers. The Word Bubbles Framelits die cut the thought bubble. 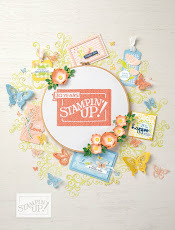 Now, speaking of Sale-A-Bration, I know I've mentioned that it is a great time to hold a workshop with your friends, because Stampin' Up has increased the Hostess Rewards by $40 for all parties with sales of $400 (before tax and shipping). Plus your friends will get free product for every $60 they spend. I have had several people book a workshop during Sale-A-Bration and my time is getting booked up. I have more time available in February than in March, but if you're interested in taking advantage of these great rewards during Sale-A-Bration, then please contact me soon, as Sale-A-Bration ends March 31st. 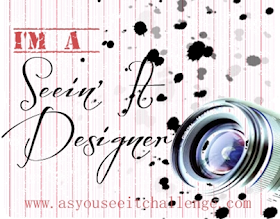 If you're from out-of-town, then we can do an On-Line Workshop for you. 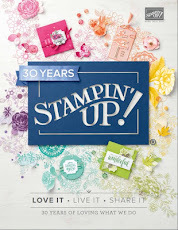 You simply get catalogues to your friends or get them to go on-line to my Stampin' Up website to order using a Hostess Code. 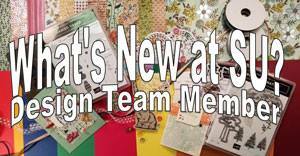 I will provide some tutorials that only you and your friends can access, along with packs of consumable materials minus the stamps and inks (which they could order if they wanted or use their own.) 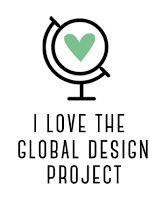 You would get the hostess benefits just as if the workshop was in your house and all you have to do is invite your friends to take part and get the materials and their orders to them! How's that for easy? If you are from my area, then you can hold the workshop at your house or mine. At my house, I would do the cleaning and baking. All you have to do is invite your friends. Again, easy peasy! Call me at 250-768-7379 or email me to get started with the planning. Heather, this is gorgeous! The gold foil paper is delicious and love the way it pops with the embossed vellum. 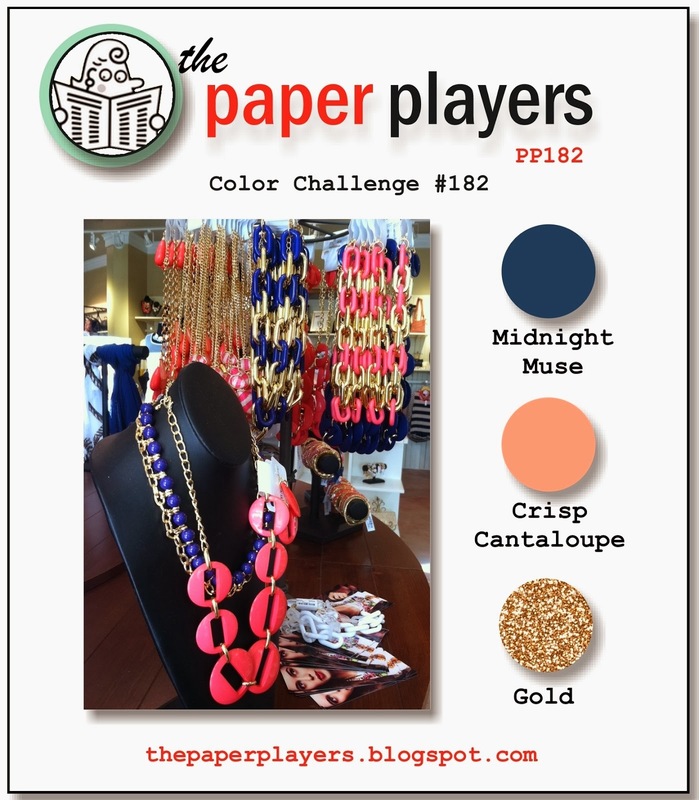 Lovely use of the colors--thanks so much for joining us at The Paper Players! Very cool card, Heather! The gold foil paper looks so pretty embossed, and I like how you layered in on top of the vellum. Thanks for playing along with us this week at The Paper Players!